In 1997, Baroness Philippine de Rothschild and Don Alfonso Larraín, Chairman of Concha y Toro, concluded a partnership agreement in order to create a fine Franco-Chilean wine called Almaviva. 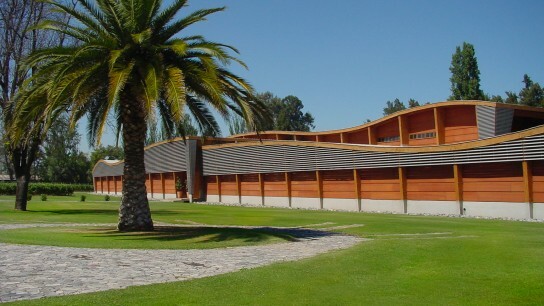 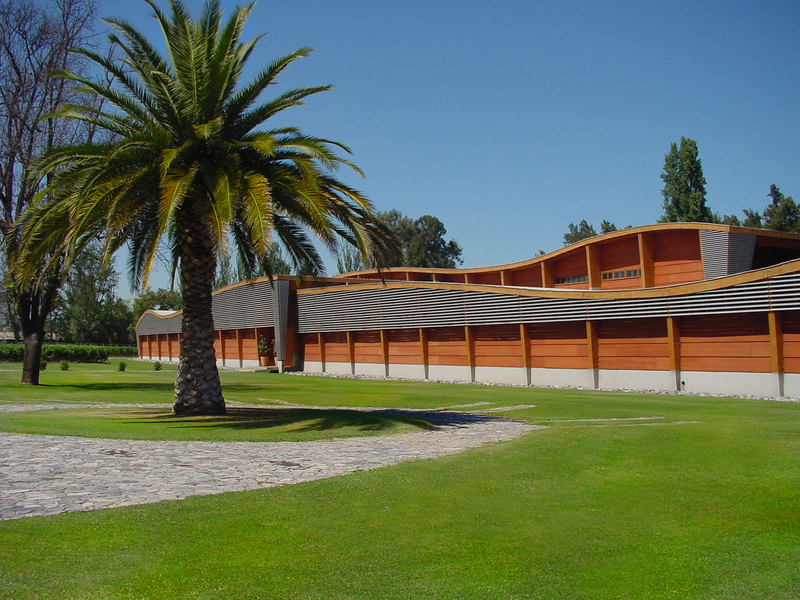 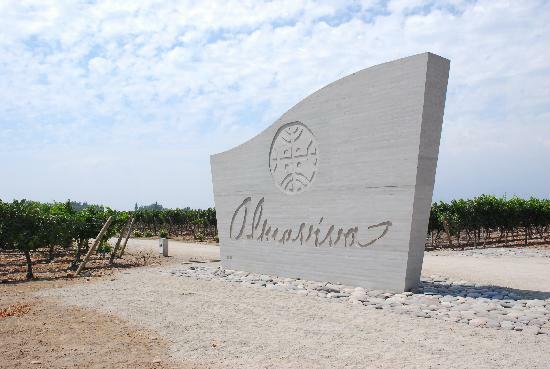 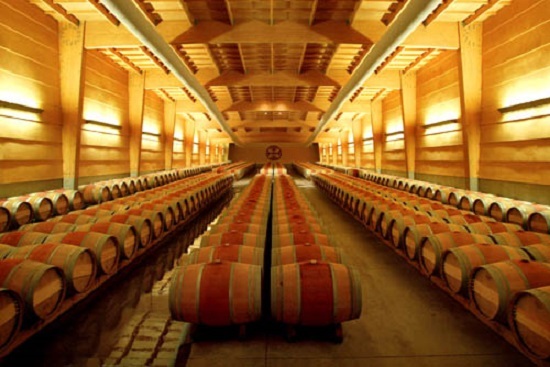 The Almaviva estate includes a mansion and a winery as well as a 50 hectare (124-acre) vineyard planted with three typical Bordeaux grape varieties: Cabernet Sauvignon, Cabernet Franc and Carmenere. 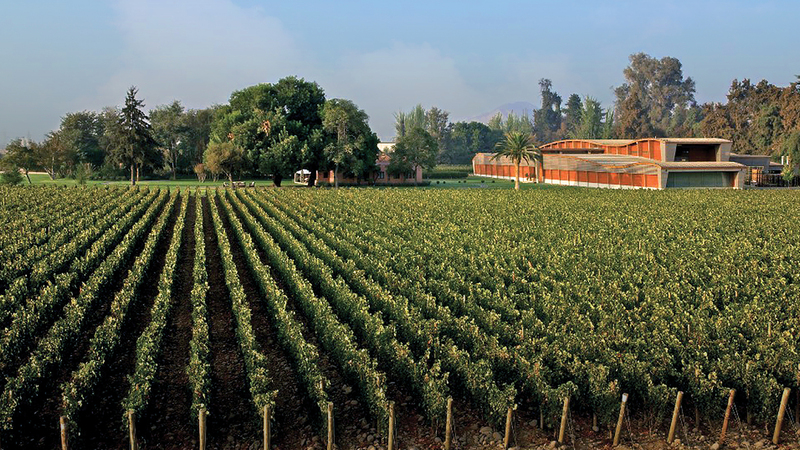 The wine is the result of the successful encounter of two cultures: Chile offers its soil, its climate and its vineyard, while France brings its winegrowing traditions and expertise. 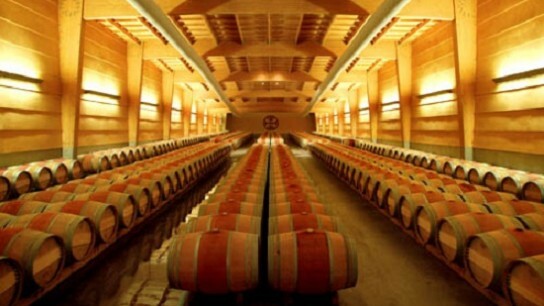 The name Almaviva is taken from classic French literature: Count Almaviva is a central figure in the famous play The Marriage of Figaro by Beaumarchais (1732-1799), turned into an opera by the genius of Mozart. 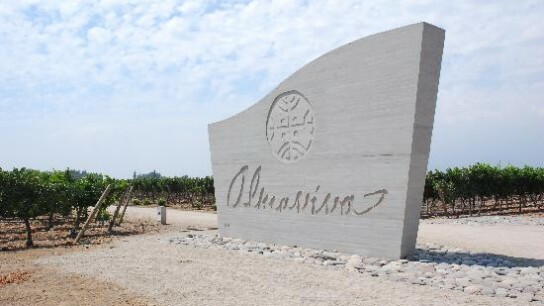 The label bears the name “Almaviva” in Beaumarchais’ own hand and pays tribute to Chile’s ancestral history with three reproductions of a symbolic drawing from the Mapuche civilisation.